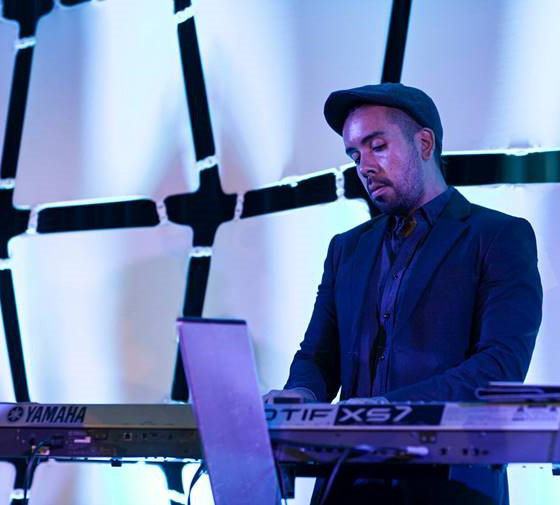 Born in 1983, Fenix Martinez is a Sydney based highly sought after keys player. He is renowned for being versatile as a session musician and for his unique musicality in his band, Gang of Brothers. Fenix began his musical curiosity at a young age watching his father Victor Martinez Parada perform classical guitar concerts all over Australia. He became obsessed with programing music in his older brother’s studio and it was here he realised in order to write better music he must first learn how to play the piano. His musical career has seen him tour both nationally and internationally performing at some of finest venues and festivals. This keys player is currently working on many projects but one of his favourites is his original band “Gang of Brothers” consisting of his 4 brothers. His career has seen him perform with Jessie J, Kim Wilde, Nick Kershaw, Boney M, Guy Sebastian, Jessica Mauboy, Brian McFadden, Delta Goodrem, and Christine Anu to name a few. He also performs on national TV regularly.